Many people overlook routine auto maintenance because they don’t understand how important it can be to their cars. It can seem expensive and time-consuming if you don't know why it's necessary, and many car owners decide it just isn't worth their time. 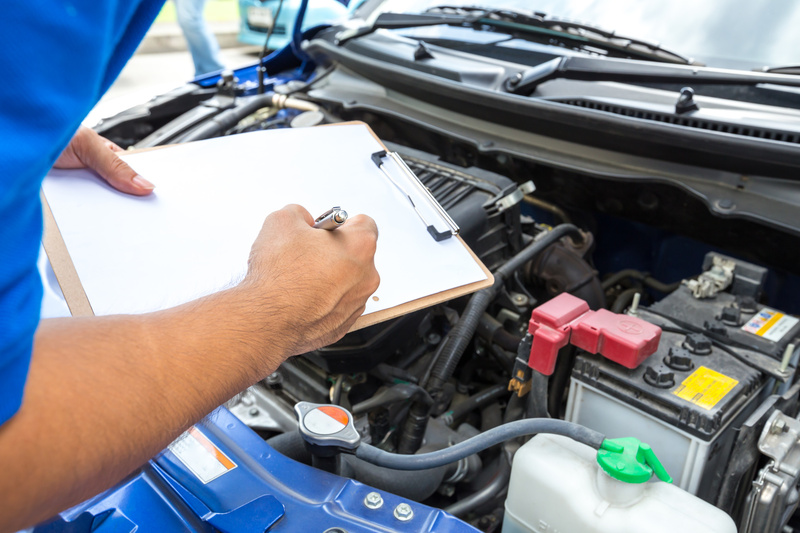 If this sounds familiar, it’s time to start asking yourself, “Where can I find an auto mechanic near me in Decatur?” Routine maintenance is essential to your vehicle’s reliability and efficiency. Here are 3 ways it helps keep you in good shape on the road. Your car manufacturer recommends scheduled maintenance for a reason. Without it, your car is liable to start breaking down in one way or another. If you’re lucky, you may see a light on your dashboard and be able to take your car in to an engine diagnostic service in Decatur. If you’re unlucky, you may find yourself stranded along the side of the road and in need of car emergency services in Decatur. Following the manufacturer’s maintenance schedule also plays a big part in the longevity of your vehicle. A car that’s well taken care of over the course of its life will last years longer and be more reliable than one that only visits the mechanic when something goes wrong. One of the main reasons people avoid routine maintenance is because of the cost. However, if you look at the big picture, it actually saves you money in the long run. Auto routine maintenance in Decatur keeps your vehicle running as efficiently as possible, which lets you save on gas money. For example, regularly changing the oil and filters keeps your engine working smoothly instead of wasting money fighting clogs and built-up debris. Even simple things like keeping your tires correctly inflated can save you at the gas station. Routine maintenance is the key to avoiding major breakdowns that can cost you thousands of dollars at a time. When the working parts of your car become dirty, clogged, or worn, they make a breakdown almost inevitable. You're also likely to need to replace your entire engine, transmission, or other expensive parts. On the other hand, changing out smaller parts on schedule is less expensive and keeps your entire vehicle working as reliably as possible. You can often save hundreds or thousands of dollars when it comes time to trade in your vehicle if you’ve followed the recommended maintenance schedule. Buyers will pay considerably more for a car that’s in good condition, especially if you’ve kept records of all the maintenance performed on your vehicle. Finally, routine auto maintenance keeps you and your family as safe as possible while you’re out on the road. Cars are complicated machines, and a relatively small problem may quickly turn into a much more dangerous one if a you aren’t able to brake in time or if your car stalls at an intersection. Don’t put yourself at risk just to try to save a few dollars. Bring your vehicle to a complete auto repair service in Decatur with your vehicle’s maintenance schedule to get your car back into shape before it’s too late.